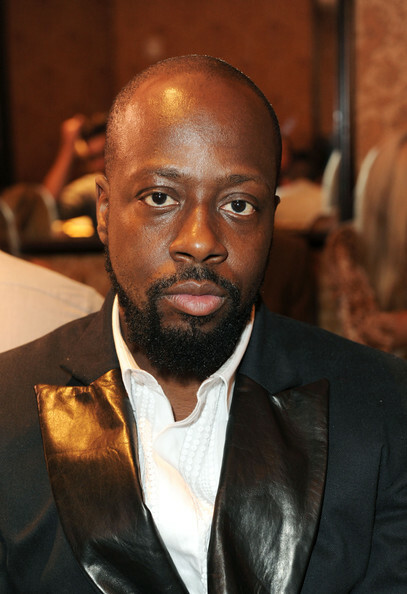 *Wyclef Jean’s Haiti charity is to close following allegations of financial mismanagement. The Fugees star co-founded Yele Haiti in 2004 to assist in the wake of Hurricane Jeanne, which devastated his native island. The organization was also involved in aid efforts following the Haiti earthquake in 2010. However, the charity was investigated by the New York attorney general and reportedly went out of business last month, according to the New York Times. The report alleges that a forensic audit of the organization from 2005-2009 found mismanagement of expenses including $24,000, which was spent on chauffeur services for Jean, and $30,000 on a private jet to fly actress Lindsay Lohan from New Jersey to Chicago for a benefit event that raised $66,000.